A comprehensive herbal tonic with multiple health benefits, it is used by people all ove the world today, A proven energizer , immunity booster and pre-emptive tonic, it strengthens the brain, sharpens the memory and prolongs the span of life. It is a preventive and curative tonic. 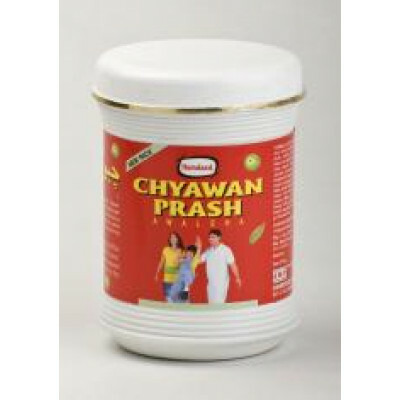 For adults 10gms and for children 5gms in the morning and evening.